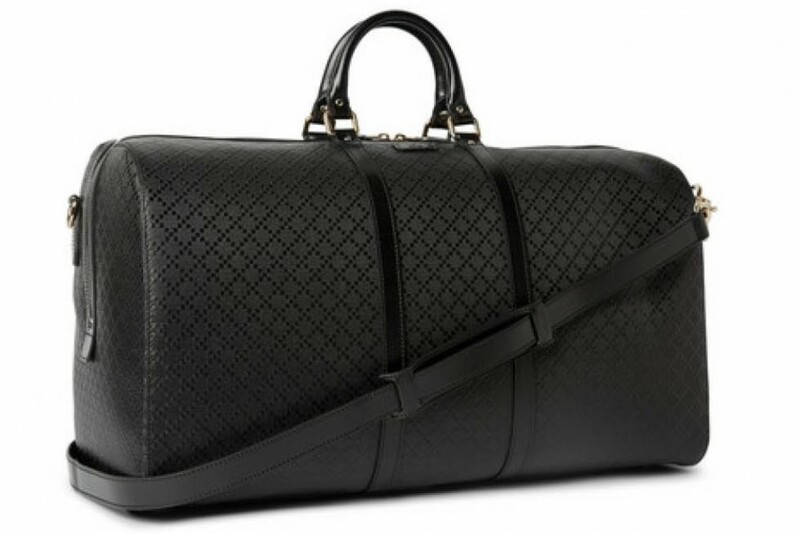 There’s nothing like a Gucci holdall to stop Elldrew in their tracks and this beauty most certainly did! Adorned with the house’s iconic Diamante pattern, the large leather holdall is the perfect partner for your next adventure; expertely crafted by the Italian fashion house and already added to the wishlist. Fully lined twill interior with inner zip compartment and pouch pockets, two top handles, detachable adjustable shoulder strap, luggage tag, metal feet, pale-gold hardward, zip fastening, padlock and keys included [breath] it doesn’t get any sleeker or sexier than this.